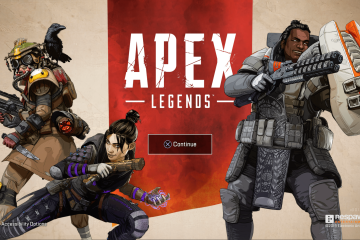 When choosing the games for this month’s article it became apparent the games I have been spending time with outside Apex Legends have a sort of cartoonish aesthetic to them. While that may make some people write them off as childish some of them are actually kind of dark. That’s not true for all of them, obviously, but it made me think of how just because something is cute at a glance doesn’t mean it can’t kill you, sort of like a baby bear, or fox, or that murder of crows I keep hanging out with. In any light, the games below may be cute but they also possess a decent amount of substance and, in some cases, are surprisingly well put together. This game is a pleasant surprise. Not only does it boast the original voice actors/actresses for the television series, but it’s also actually a really solid turn-based RPG. I think it is best described as a solid introduction to that genre. It is simple enough for new players to the genre to pick up, but still has all the elements that would keep more familiar players around. 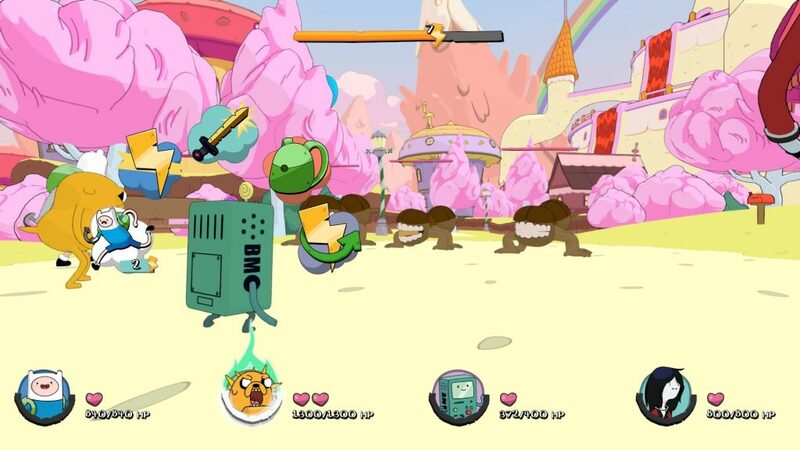 The inventory system has all the typical items such as health and mana boosts but with Adventure Time’s signature humor. The story of this adventure follows Finn and Jake as they try to figure out why the Ice Kingdom is melting and evolves into a bigger conspiracy as they uncover it. They fight with pirates, a smoldering fire kingdom, and a bigger threat from an evil character that looks like Finn and his mysterious cohorts. Beyond that, there is so much more to this game. Strategy, getting Marceline and BMO to join the party and leveling them up. It all makes for a spectacular experience. If you did not get the game free on Games With Gold fear not it will only run you about twenty dollars. 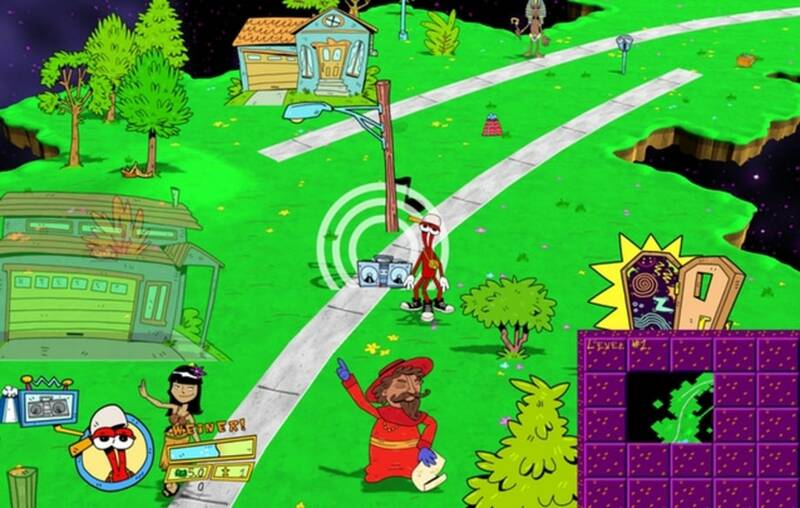 Toejam & Earl: Back in The Groove brings back the iconic duo and puts them into the current console generation. Once again the duo and friends need to find all the parts to the space ship they “borrowed” to go cruising in. The signature rogue-like gameplay from past games is pulled off perfectly as players work through the generated levels. Everything that made that gameplay so memorable is here. The presents (good and bad), how they can be used to screw over or help your friends; the mini-games, and how they can level you up; the music! It’s all super satisfying and makes the game well worth your twenty dollars. If you want more info on the game, check out our full review. 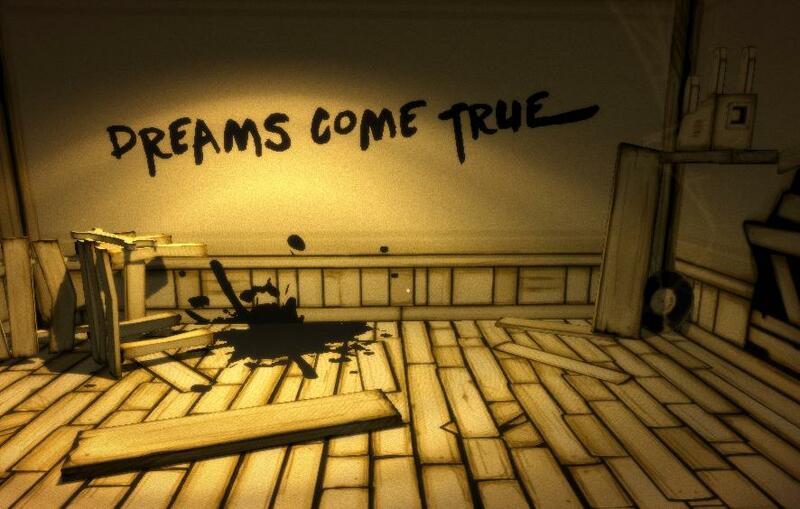 One of the best horror games to come out in recent memory is Bendy and The Ink Machine. It takes that weird, goofy animation of Mickey Mouse and makes it into a twisted, delightful tale. One of the original members of the Bendy cartoon returns to the factory and immediately greeted with weirdness by the studio. The moment I saw the corpse of a huge character resembling Goofy covered in ink in some sort demonic display in the opening area of the game, I was hooked into the story. While there are a few easy jump-scares in the game, as a cardboard cut out pops out a few times, there are so many more legitimately scary and just atmospherically intriguing moments in the game. Like when the ink demon thing pops out the first time and grabs the player, or how when you slice the cardboard cut out of Bendy and destroy it, then the moment you look away it regenerates. There is so much more to this game that makes it great, smart writing, thoughtful puzzles, and adult content presented in a cartoonish manner, it is well worth the twenty dollar price tag. A lot of people growing up, myself included, played with green army men. More often than not accompanied by aggressive, phlegmy machine gun noises and explosions. The Mean Greens: Plastic Warfare is sort of like that except on a much more satisfying level. It feels like a satisfying and more colorful version of Halo-style shooter from the past. I say that mostly talking about the gameplay itself. For instance, the free-for-all mode is insanely fun to play, putting all players against each other as they try to get the most kills. There are a ton of other modes, like one that takes place in a freezer as teams try to fight to thaw their tyrannosaurus rex toy first, all the while preventing the other team from doing so. Included is a capture the flag mode, a Foosball mode, and one revolving around combat on a birthday cake; there is so much personality and genuine fun in the game that I am surprised it does not have a bigger fan base. The lobby system seems to be the only real drawback, you have to switch them in order to change the mode you want to play and that is sort of annoying. Aside from that, it is well worth the five dollar price tag. 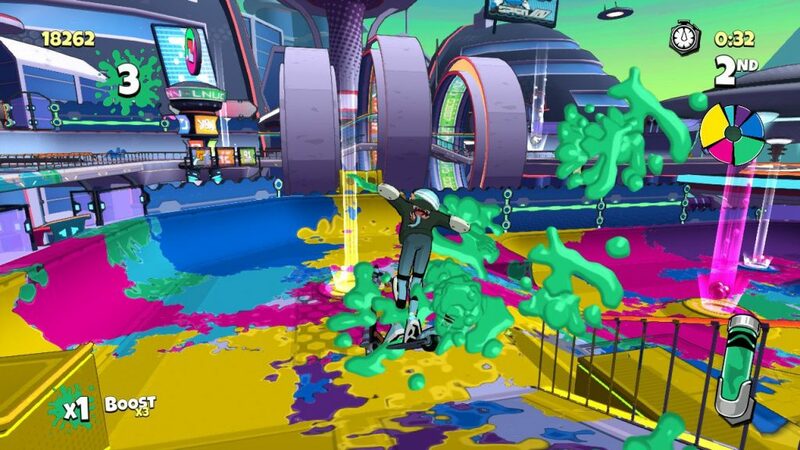 This game seems like the love spawn of Skate and Splatoon and that is more wonderful than you can imagine. 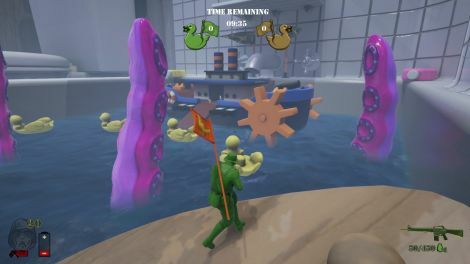 Players can compete in story-based missions or in the arcade with friends, most goals revolving around spreading your paint color around the map or getting the highest score in the match. 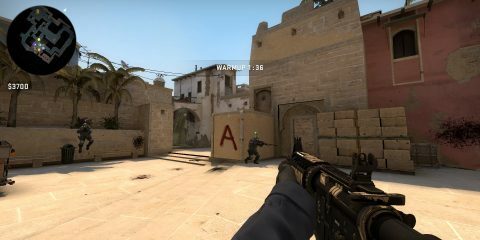 There is actually a surprising sort of infection style mode where one player tries to tag all the others in the but it’s also to win. The customization is also a ton of fun as more and more unlocks as the story mode progresses. Crayola Scoot while a ton of fun is a nice relaxation based game. I use it when I am up late at night and can’t sleep. I jump on and grind out a few achievements off of stream which is nice. 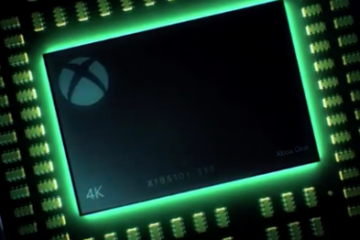 Speaking of achievements the list on this one is easily done, players can get the whole game done by replaying areas to get needed requirements, most though can be nabbed just by playing the game naturally. Get the game now for about twenty dollars and check it out. Whether you are a parent looking to introduce your child to games or just wanting something a little different there is something for everyone on Games For Budget Gamers. Hell some of these games are great time killers if you want something to do when your Apex Legends squad is offline and you don’t feel like solo queuing. What ever the case is I hope you grab a few of these and give them a shot they are so much more than their cartoonish appearance.